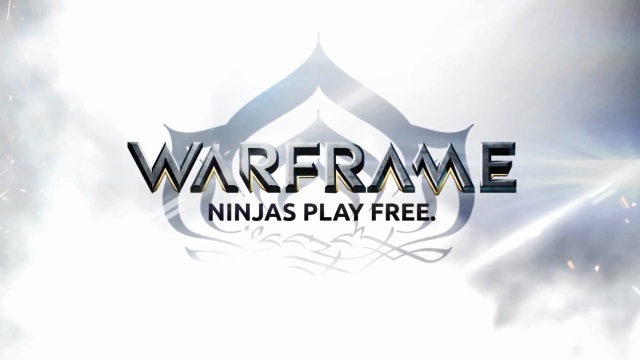 Digital Extremes announced today that Warframe®, the wildly-popular AAA Free-to-Play game, is available now on the Xbox One console worldwide. Warframe is the first Free-to-Play title released through the ID@Xbox Program that allows independent game developers of all sizes to self-publish digital games on Xbox One. Set in an evolving sci-fi world, the third-person action game challenges players to fight across the Solar System and master the power of the Warframe! Warframe is a fast-action PvE shooter often described as MMO-Lite. Squads of four players band together to advance their characters and battle the oppression of the genocidal Grineer. Throughout their combat missions, players will continually increase and customize the power and abilities of their Warframe and weapons. Introduced to the game as newly awoken Tenno warriors, players are thrust into a universe at war and armed with ancient exo-skeletal technology only they can operate. These Warframes bring unimaginable power and skill to the Tenno and provide players with unique offensive and defensive powers to explore and master. With an emphasis on cooperative play and clan-building, Warframe will take full advantage of the social connectivity and community building features the Xbox One offers. Game DVR will allow players to capture their greatest Warframe moments and share them with friends. Second screen functionality through SmartGlass will be utilized with the Warframe Nexus App for Windows Phone, iOS and Android. This companion app provides players with pertinent real-time game information and stats such as Alerts to critical missions and the Codex, which provides key data on all the Warframes, weapons, Mods and more to help players strategize their play. Warframe can be downloaded for free today on Xbox One. For all the latest news and information on Warframe on Xbox One, visit www.warframe.com. Warframe is ESRB rated M for Mature in North America, PEGI 18 and USK 16 in Europe and CERO rated D in Japan. Elsword Turns Four Years Old; Tons of Events Now Available - Elsword pulls out all the stops for their crazy 4th Anniversary Bash!